Cable Bolt is made of steel strand and have better support strength, be used in area that is not strong enough, can prevent the strata to move in the lateral direction. ----- Has three or four cages in the body which can churn anchor grout sufficiently and hold more anchor grout. 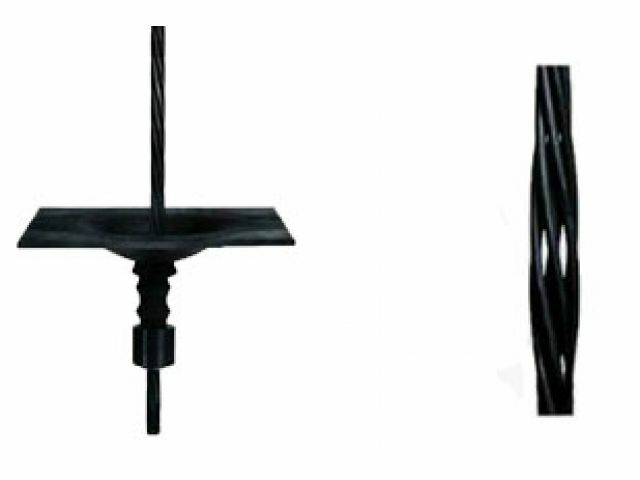 While the grout solidified, it can form a inseparable whole body between the bolt and strata, that can improve anchor capacity.